Celebrating 25 Years with a New Look! 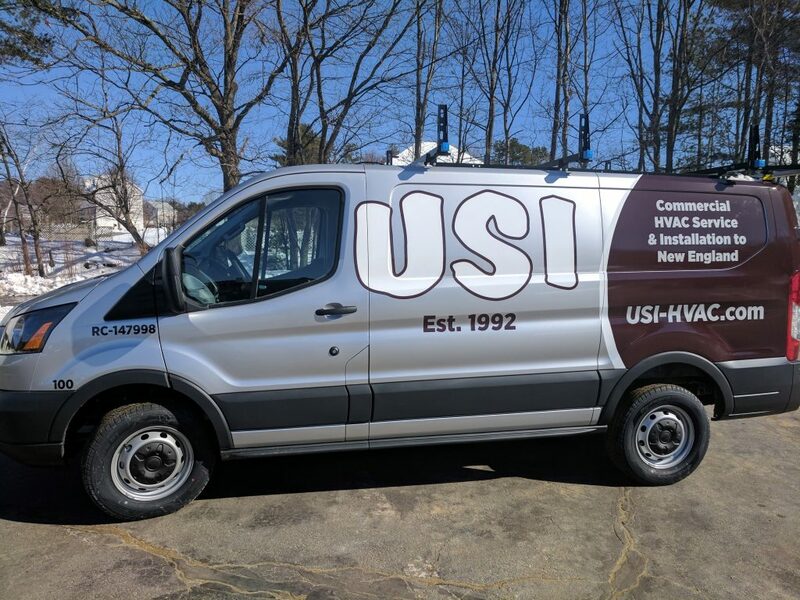 - USI - Ultra Services, Inc.
Home » News » Celebrating 25 Years with a New Look! It’s official, 2017 marks our 25th Year of Renowned Customer Service and we’re kicking off the celebration by rolling out a whole new design to our fleet of incoming Ford Transit Vans! These latest and greatest come equipped with the bells and whistles needed to help assure our rapid response time to all of your emergency needs and other projects. Be on the lookout for our new style on your travels throughout Massachusetts, New Hampshire and Maine! 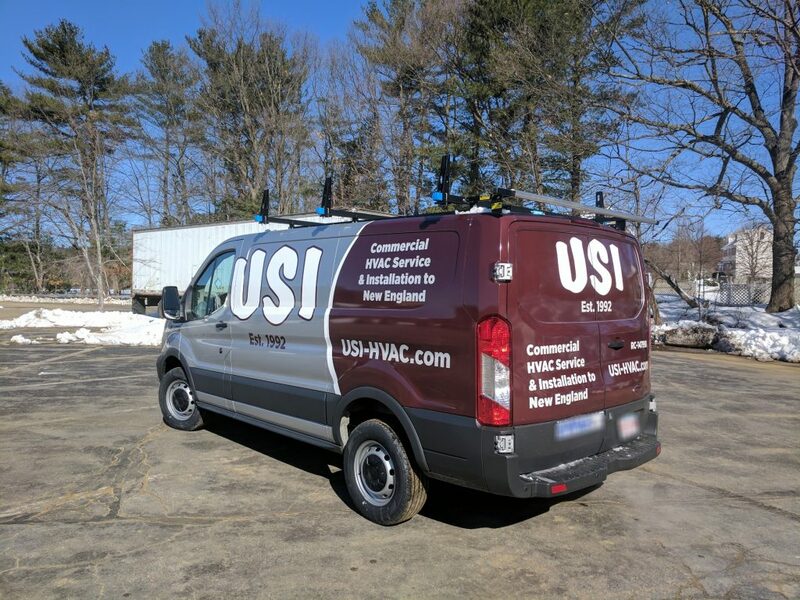 As always, feel free to reach out to us at 978-667-8800 or usiservice@usi-hvac.com.